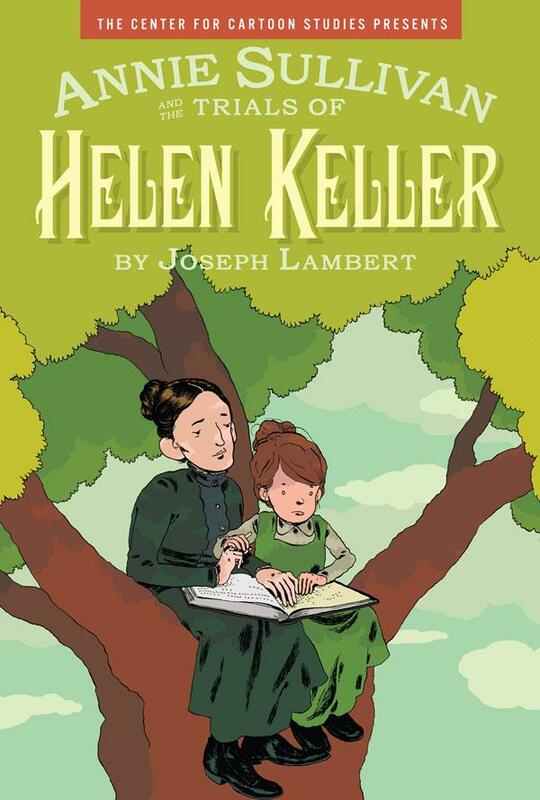 At last week’s San Diego Comicon, ANNIE SULLIVAN AND THE TRIALS OF HELEN KELLER, by Joseph Lambert (Center for Cartoon Studies) won an Eisner for Best Reality-Based Work. It will be published in France by Editions Ça et Là, in collaboration with Editions Cambourakis, and in Spain by Editorial Sins Entido. Previous Post MIDNIGHT IN PEKING WINS A DAGGER!